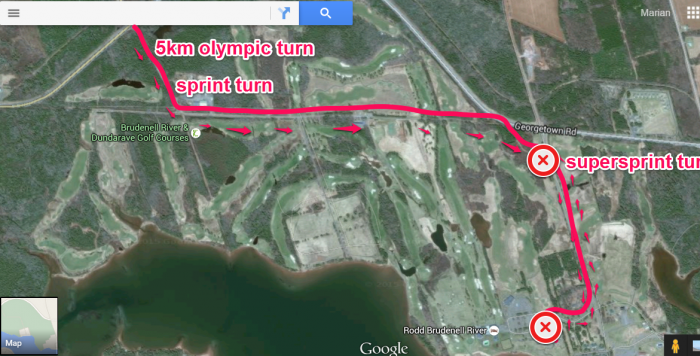 Calm waters, a great site and history of success make Brudenell Provincial Park the ideal location for Triathlon PEI’s Provincial Sprint Distance Championships. The Race will also be a signature triathlon event in the Triathlon PEI Race Series. Swim: Brudenell River offers a sheltered bay and shallow waters for novice and experiences swimmers. Bike: The bike course has rolling hills and a few challenges. Brudenell River is the largest provincial park in eastern Prince Edward Island. In addition to two 18-hole championship golf courses, Brudenell and Dundarave, and tennis, horseshoes and lawn bowling are offered at the 100-unit Brudenell River Resort. 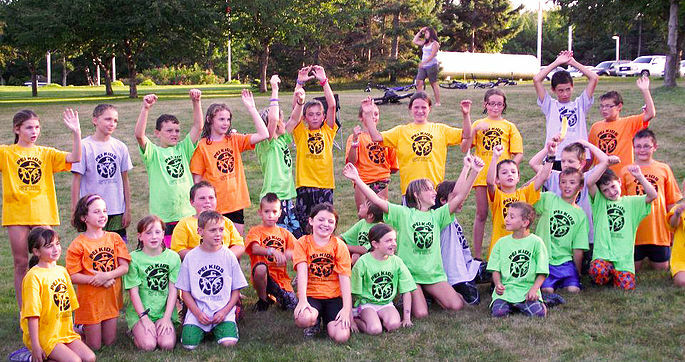 The park has a multitude of activities to amuse campers and day visitors: a marina, river beach, and daily activities are scheduled as part of Brudenell's recreation and interpretive programs for children and adults. Private sector operators also provide canoeing, sea kayaking and horseback riding. Nearby attractions include Georgetown, Cardigan, the Garden of The Gulf Museum, Brudenell Riding Stables and the Confederation Trail.